"Nothing in my life goes untouched by my husband's calling." Christine Hoover's words in the first chapter describe so well the life of a church planter's wife, which is enormously difficult yet extraordinarily rewarding. To be married to a church planter is a calling of its own with a richness of its own. 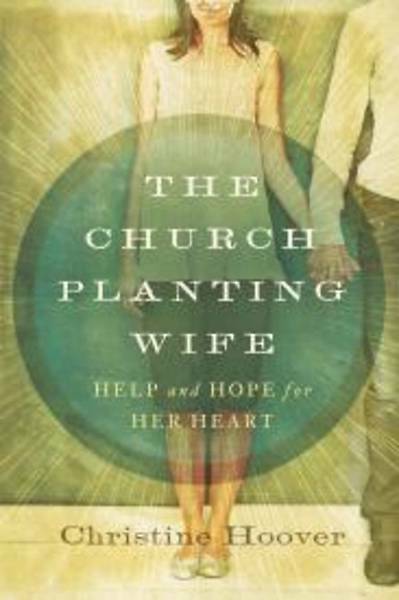 In The Church Planting Wife, Hoover explores and encourages the hearts of her readers while teaching what it means to have heart prepared for this unique ministry. She knows the challenges: A church planter's wife must develop a job description, be a wise helper to her husband, develop friendships within the church and community, deal with stress and discouragement, handle wounds, and more. Christine speaks candidly about these challenges while urging readers to grow a heart that wholly reflects Jesus. Spread throughout these pages are stories and interviews from church planting wives. Christine Hoover empathetically and pointedly builds from these testimonies to uplift the reader and offer lessons of hope in the midst of a challenging ministry.